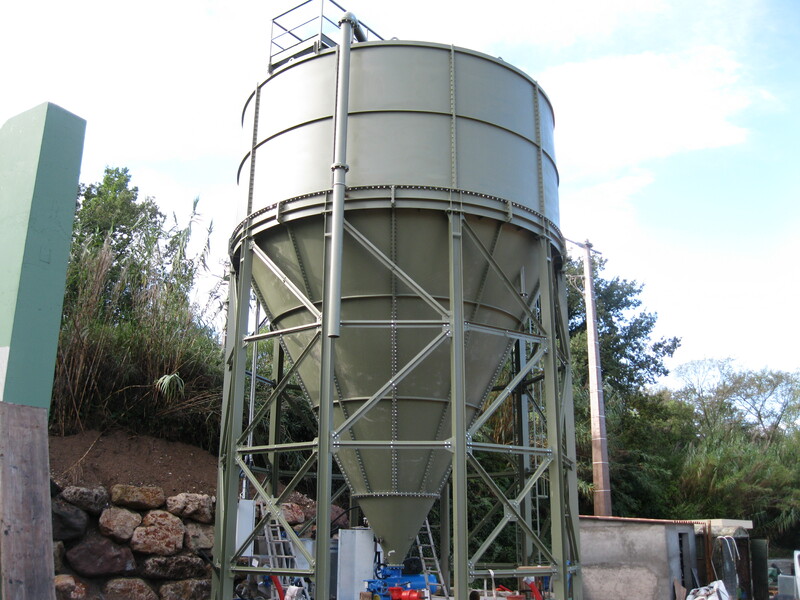 Vertical clarifiers are used in many industrial sectors and have the great advantage of being limited in space, with the possibility to store the settled slurry in the cone. 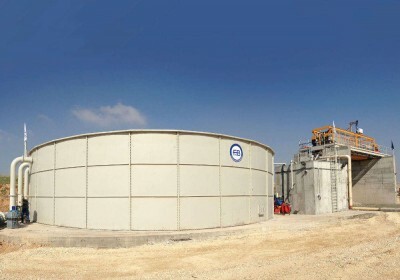 High rate thickeners with scraping bridge (with circular or rectangular cross section) have been introduced in the production range of Fraccaroli & Balzan S.p.A. to cope with very high waste water flow rates. 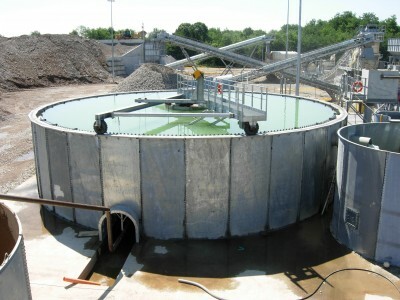 This technology makes it possible to achieve a treatment capacity up 2500 m3/hour of waste water. 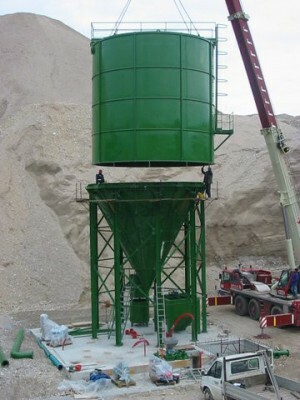 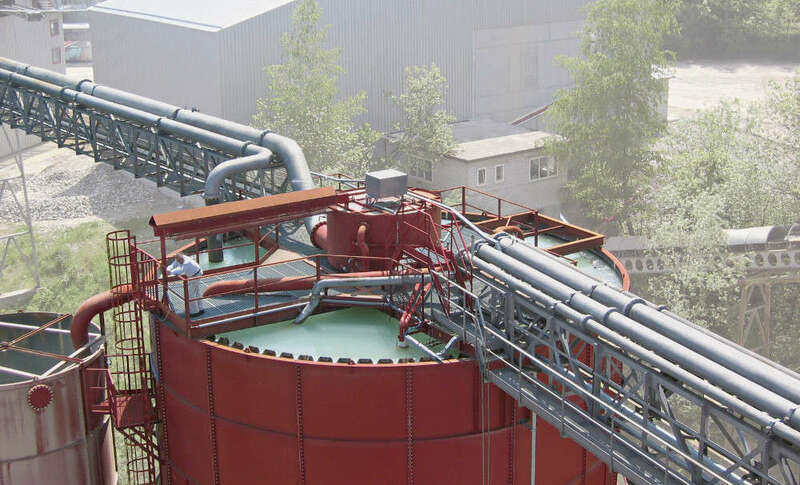 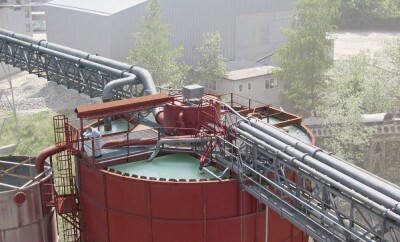 This type of plant is mainly used in the mining sector and for the aggregates washing facilities.